I can safely say 2017 was the Year of the Portuguese Man o' War for me and I am so honoured to end it as HIGHLY COMMENDED in the TRAVEL PHOTOGRAPHER OF THE YEAR 2017 competition (Primary Colours category). My picture was also shortlisted in the Wildlife, Sealife category. Here is Travel Photographer of the Year's post about me on Instagram: https://www.instagram.com/p/Bcu1CzCAX6Y/ and below is my image. Furthermore, 4 of my Mount Pico images were shortlisted in the Earth & Climate Portfolio category. All images were taken in the Azores and, specifically, in Pico, where I have now lived for over 10 years. 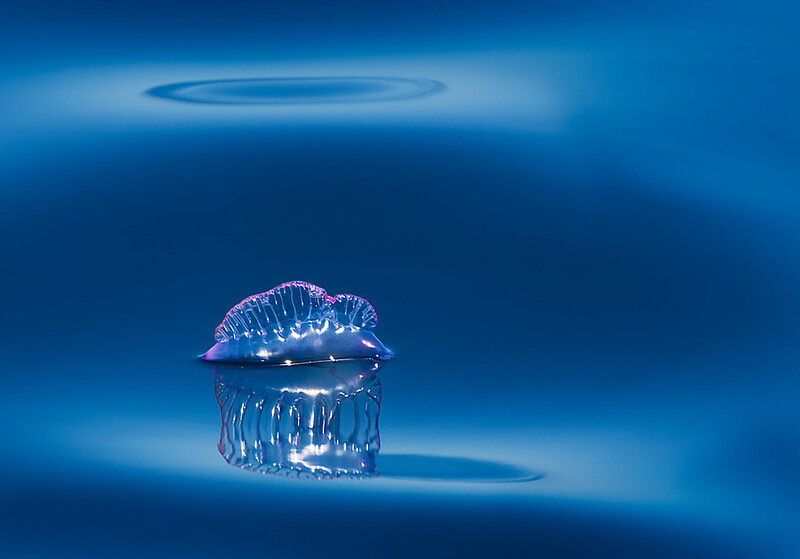 For those who suspect there must be a fair bit of post-processing behind my Portuguese Man o' War shot, you are most welcome to read my behind the scenes article. This is for you, my beloved Azores. 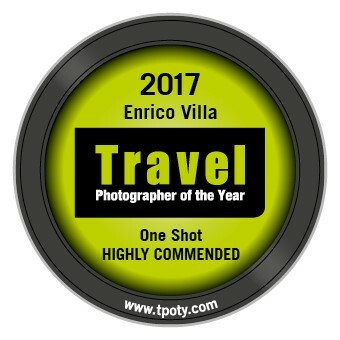 P.S: Don't forget to visit the 2017 Winners' Gallery on the Travel Photographer of the Year's website!